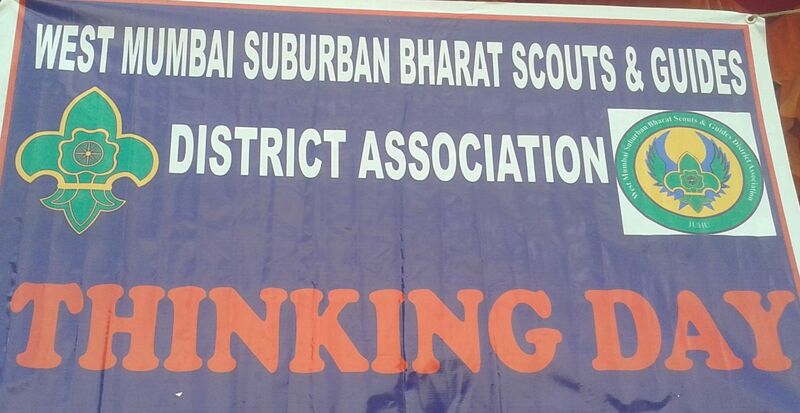 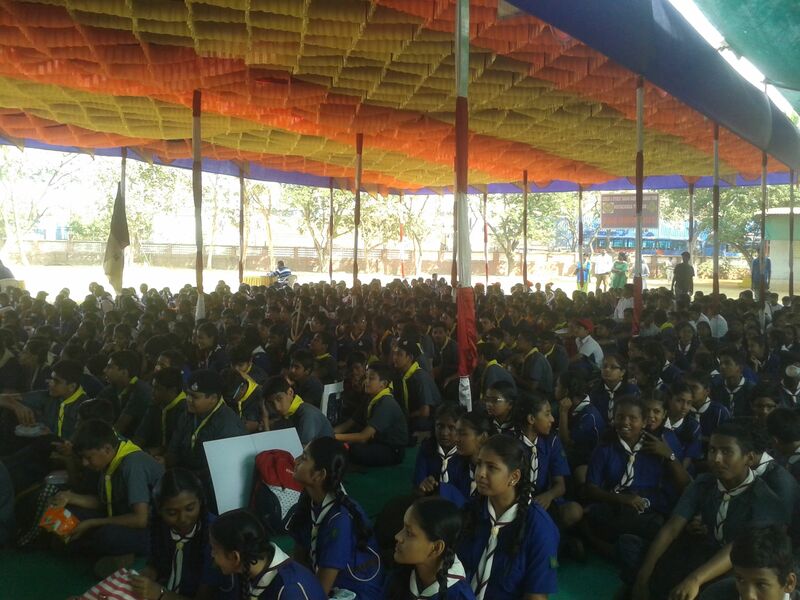 22nd February, the birthday of Baden Powell (Founder of Scout & Guide Association), is celebrated as Thinking Day. 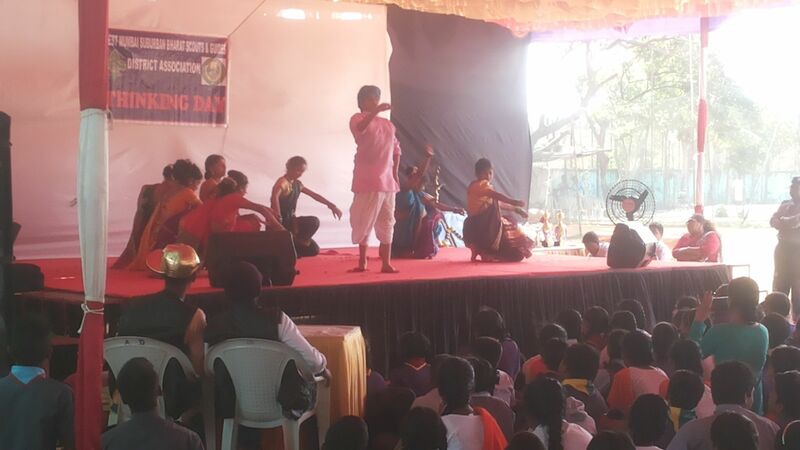 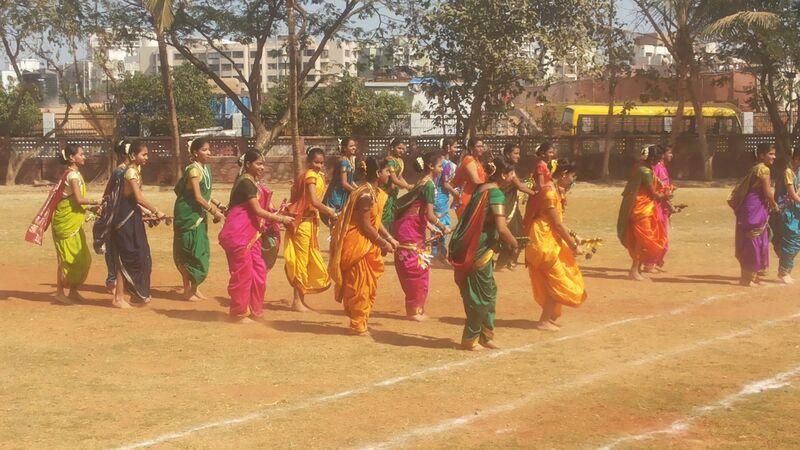 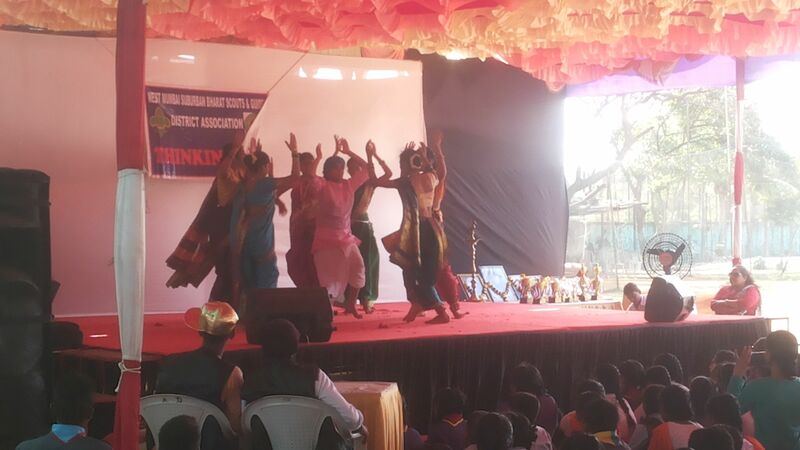 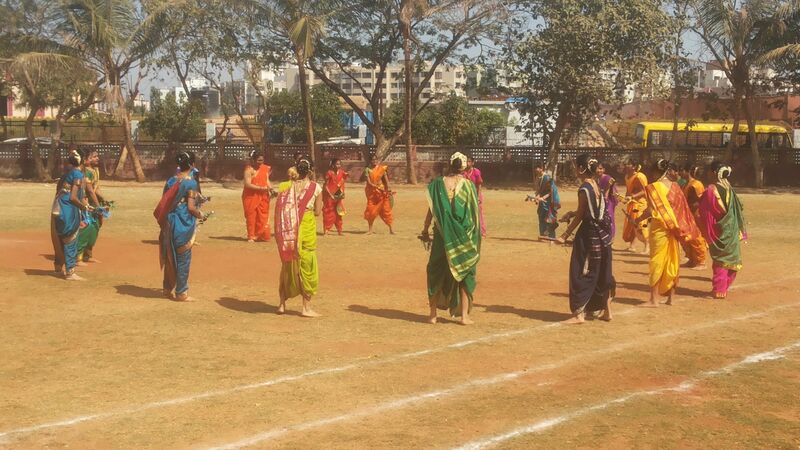 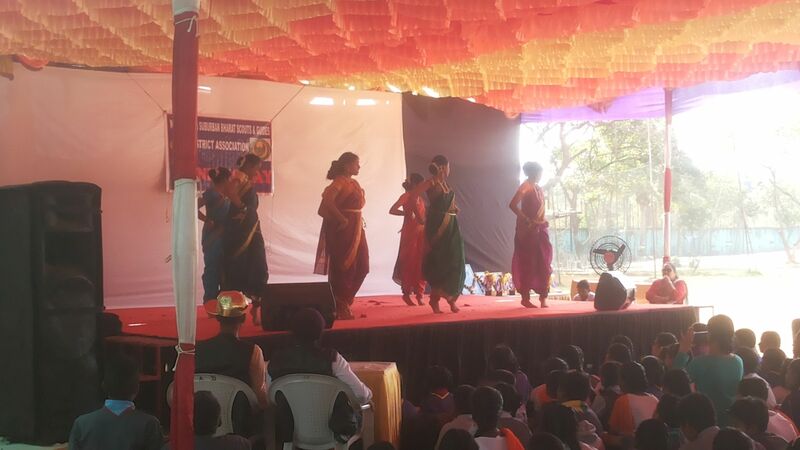 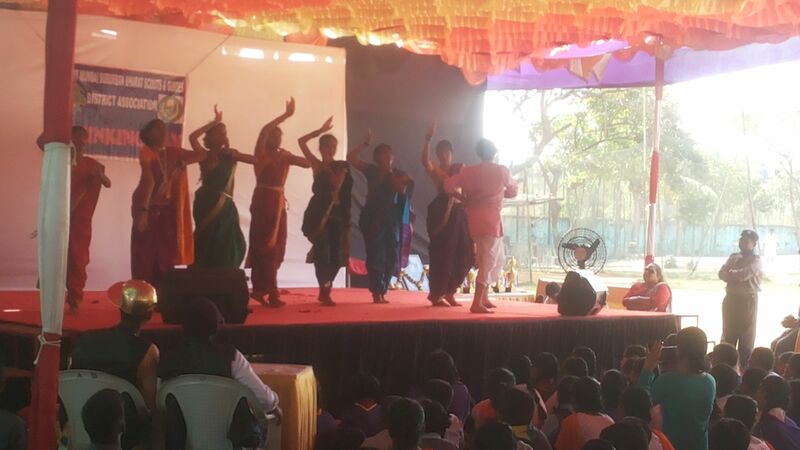 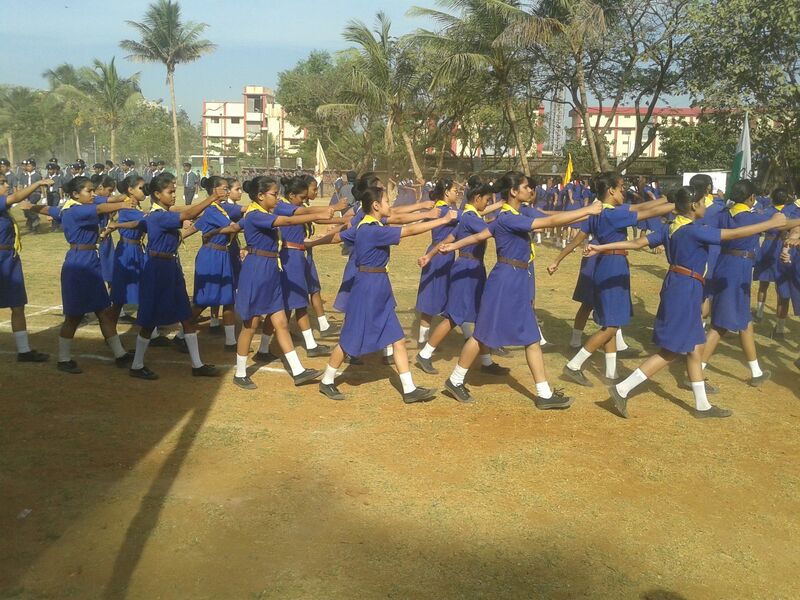 This event was held on the grounds of the District office at Juhu. 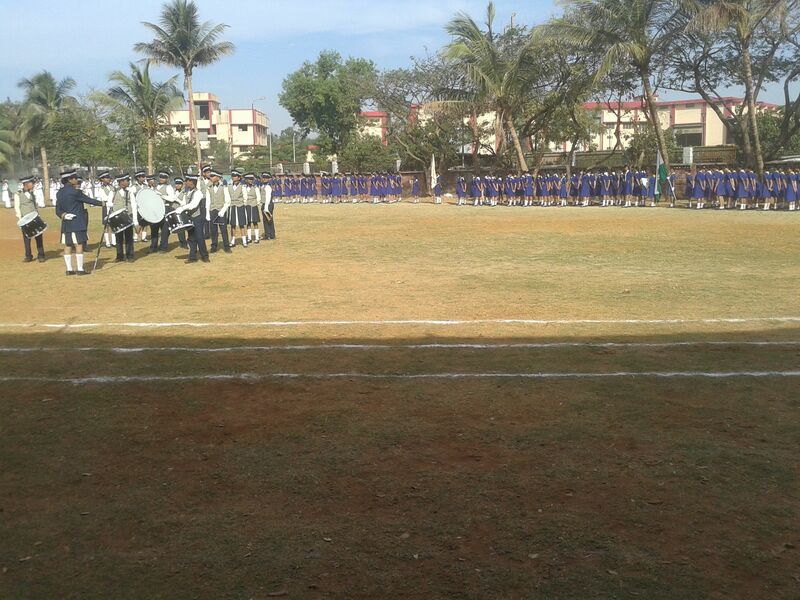 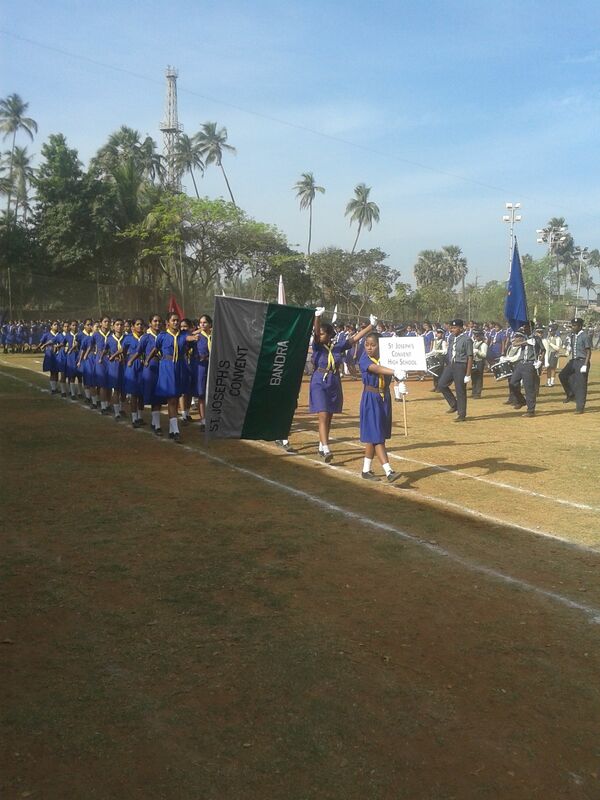 The marching of the squads marked the beginning of the event. 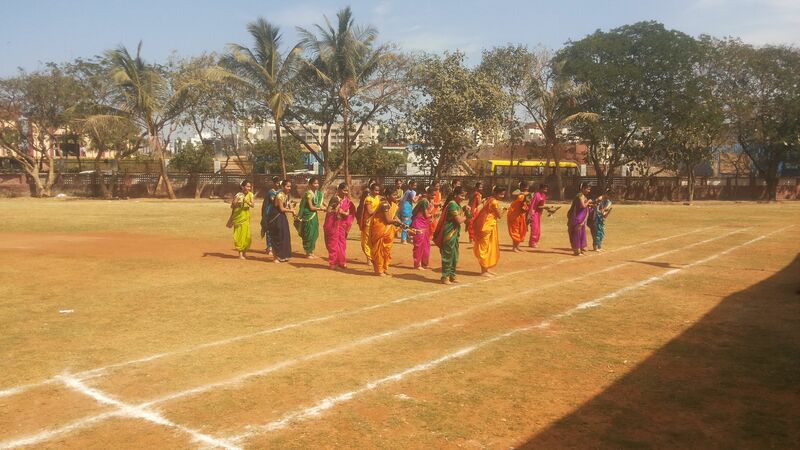 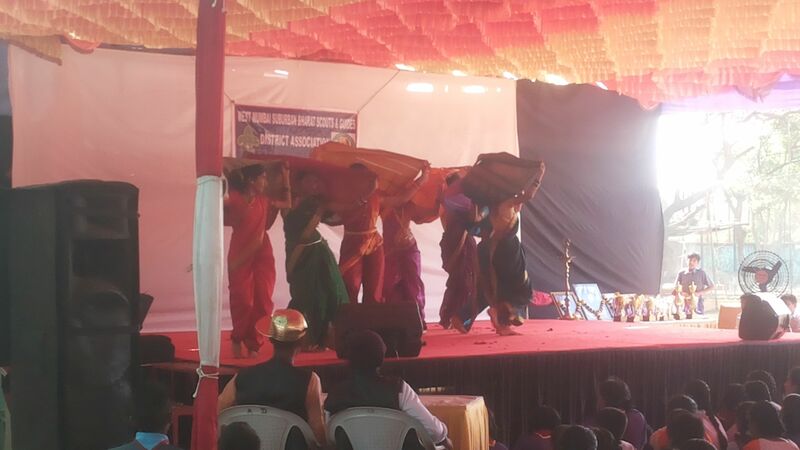 The girls danced on the beats of lezim dhol as well as on the folk music. 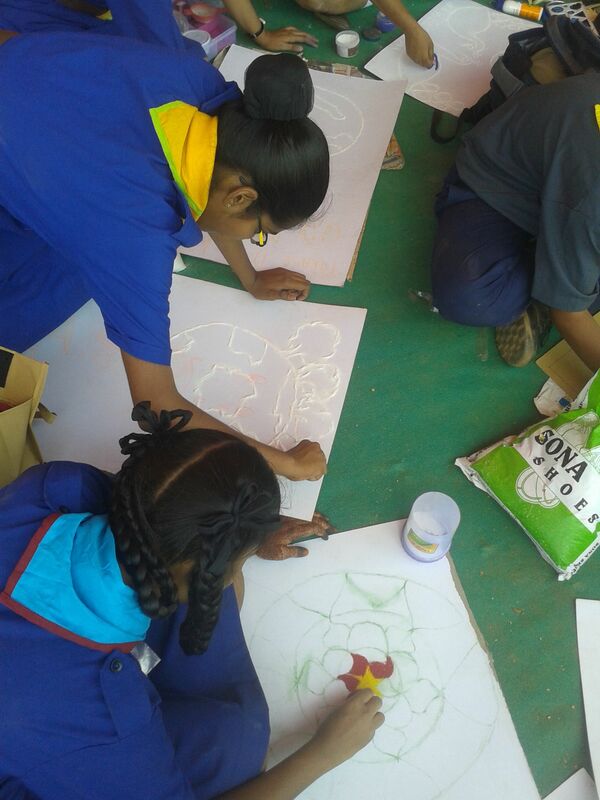 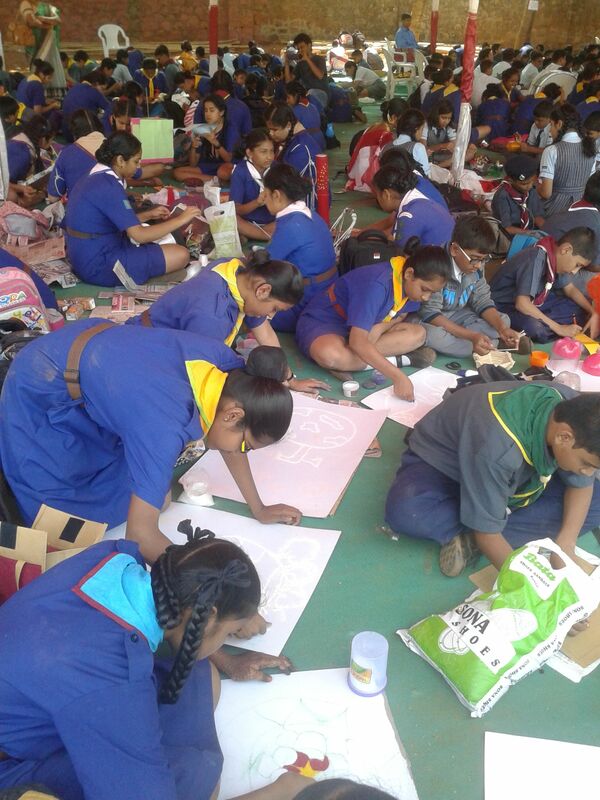 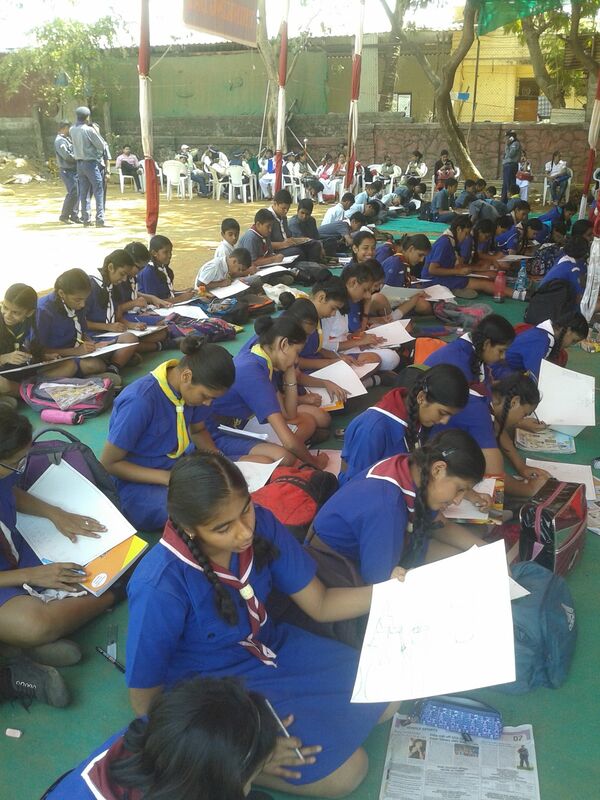 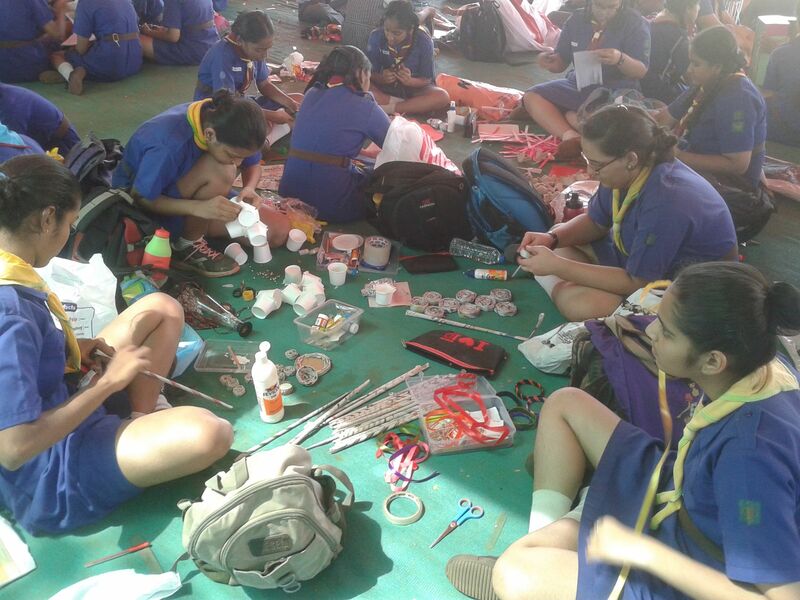 Guides also participated in the art activities like drawing, handicraft and rangoli. 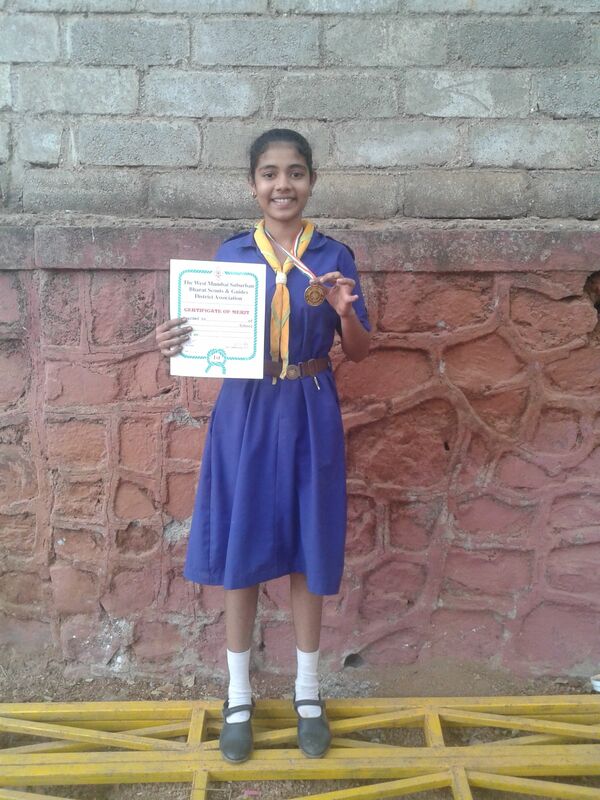 Henaa Ranji won 1st prize in Drawing. 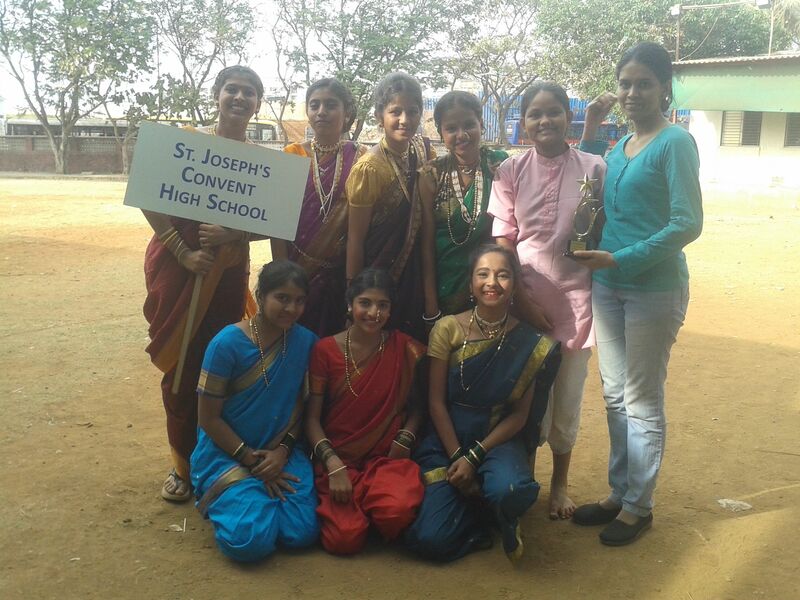 While, the Folk dance secured the 1st place among the seven participant schools.